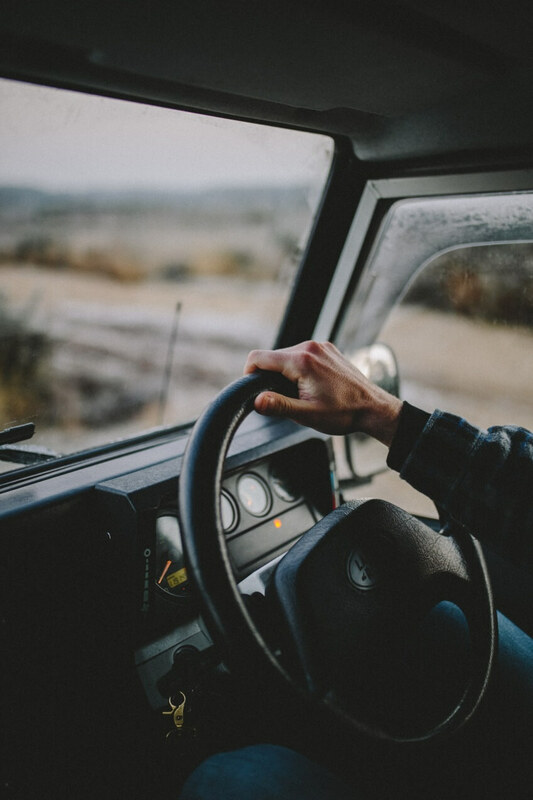 Whether the manager of your company looks at ways in which mileage can be limited, or fuel is purchased at a lower race, these strategies will vary depending on your business and the services it provides. It is best to plan ahead whenever possible. What route are the most direct to your destination? Doing so will ensure that you take the fastest and most efficient route to reduce the amount of stops and potential delays that you might otherwise face. This will reduce mileage substantially. You may want to consider implementing a policy for your drivers that must be adhered to at all times. This will allow you to be notified if vehicles are being used for purposes outside of the business operation. Another consideration is to include information and guidelines for maintaining the fleet as well. This will vary based on your operation but with the right policy in place you can have more control over how your fleet runs day-to-day. Most fleet will allow you to set up alerts through telematics to determine the regularity and whereabouts of trucks that are driving above the speed limit. Managing these alerts by encouraging changes in driving behaviours will help keep your drivers safe on the road and at the same time will help to limit the amount of fuel consumption being used, translating to lower fuel costs. Tires are more important than you think when it comes to optimized fuel efficiency. Tires should be properly inflated at all times; if you notice they are deflated by 8 psi, this can contribute to rolling resistance up to 20%! You should look at your tires monthly to check that the adequate amount of air pressure is present. Manufacturer’s specifications will be clear on the outer wall of your tires, so take a look at that guideline when filling your tires. According to the EPA, driving aggressively whether speeding, accelerating too fast or immediate stopping without slowing down, is very hard on your vehicle and most importantly very hard in relation to fuel levels; in fact, it can negatively impact your fuel economy by close to 30% while driving at a highway speed, and potentially even more when it is stop and go traffic. At Roma Fuels we offer a tool called the Cardlock Network which is for fuel management. It simplifies processing and allows you to restrict access, limit maximum purchases, review detailed reporting and monitor individual driver’s fuel expenses. Everything is in your control. Register today by calling Roma Fuels or simply get in touch if you want more information.